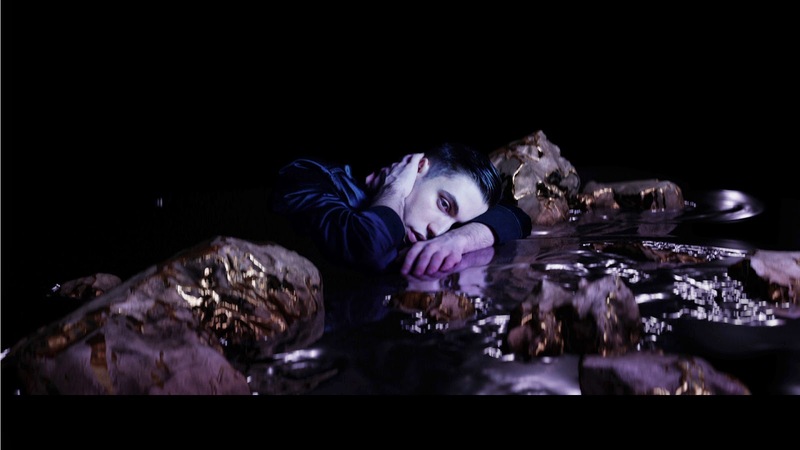 Iconoclast director Yoann Lemoine (AKA the experimental pop-folk musician Woodkid) takes us on a beautifully surreal journey for emerging indie artist Black Atlass. 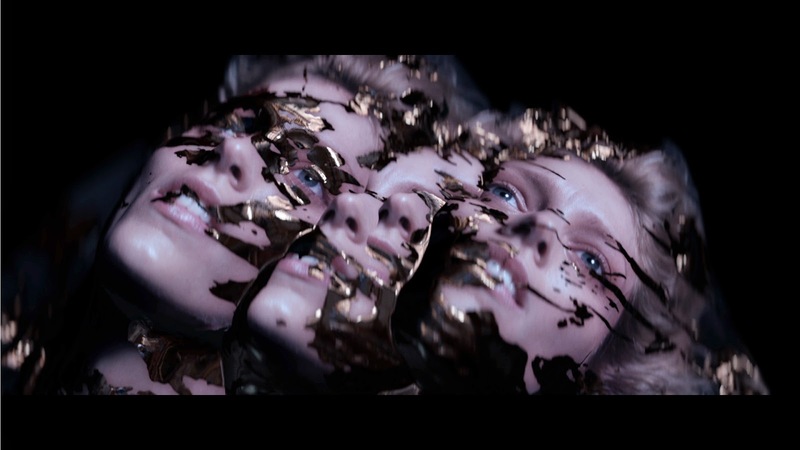 Set to the track “Jewels” from the Young Bloods EP off of Fool’s Gold Records, the highly visual film features Polish supermodel Anja Rubik and Black Atlass singer/songwriter/producer Alex Fleming in a mysterious futuristic world. From the opening sequence of darkling lights reflecting off the surfaces of strange and fantastical shapes, Yoann’s sunless imagery evokes a disturbing yet seductive world of form and movement. The CGI-infused visuals are hypnotic, as liquefied metal and gilded cages cover Rubik and Fleming’s hauntingly expressionless faces. The flowing movements of the metallic textures reflect the inky smooth rhythms of the music, playing the perfect accompaniment to the track’s lush R&B-tinged vocals and experimental alternative-meets-electronic sound. Yoann Lemoine is known for effortlessly moving between creative endeavors, whether creating his own music as Woodkid, or directing vivid and often reality-bending visual narratives for fellow artists such as Drake and Rihanna, Lana Del Rey, and Katy Perry under the Iconoclast banner. The “Jewels” video made its exclusive premiere on Fader November 4th.